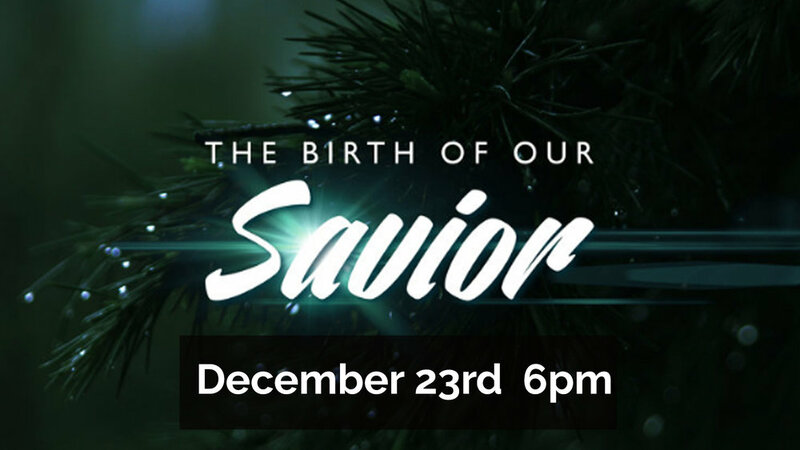 Our Christmas Eve Service is on the "Eve of Christmas Eve", December 23rd. We will be rejoicing and celebrating the Birth of our Savior. We will also be having a time of fellowship following the service as we partake in eating delicious cookies. Please sign up if you'd like to bring your favorite Christmas cookie to share.